I have been really impressed with Boohoo’s knitwear pieces this season. 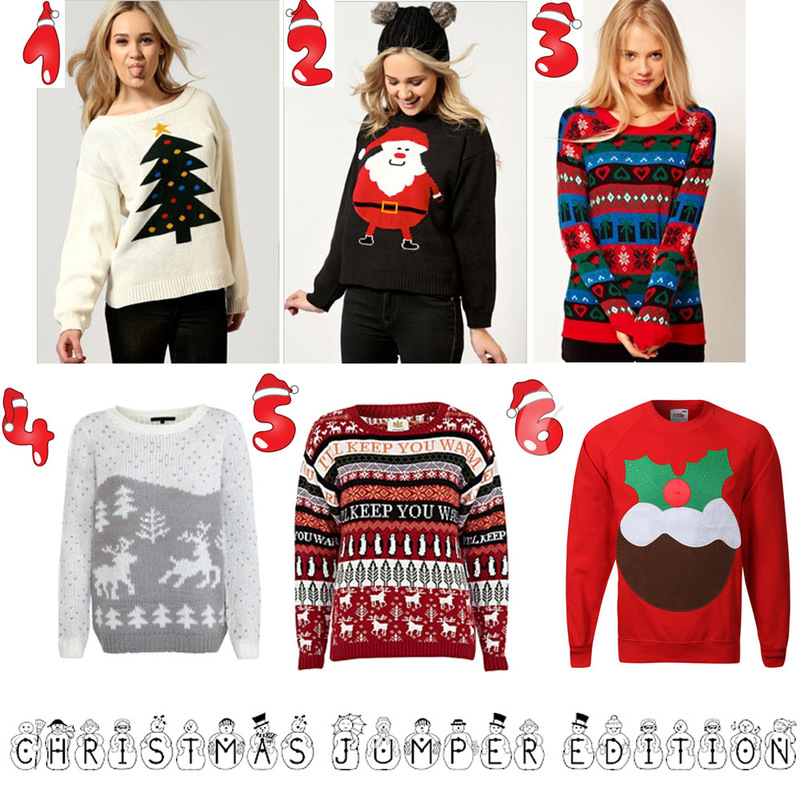 They have some great designs at great prices – especially their novelty Christmas jumpers! And of course, New Look, River Island and ASOS never disappoint. If you’re looking for some Christmas jumpers, eBay is definitely worth a look. The seller from the link above has a few designs, I love them all. I love Christmas jumpers, they make me happy. There are so many great designs out there (check out Primark), it was hard knocking my selection down to 6! I know it is not even December yet, but no bah-humbugs allowed here!! :) So will you be treating yourself or your loved ones to a fab Christmas jumper?